May Day march in Chicago | Fight Back! 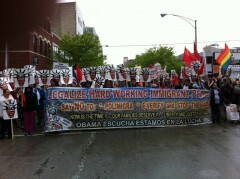 Chicago, IL - About 3000 people marched here, May 1, to celebrate International Workers Day. 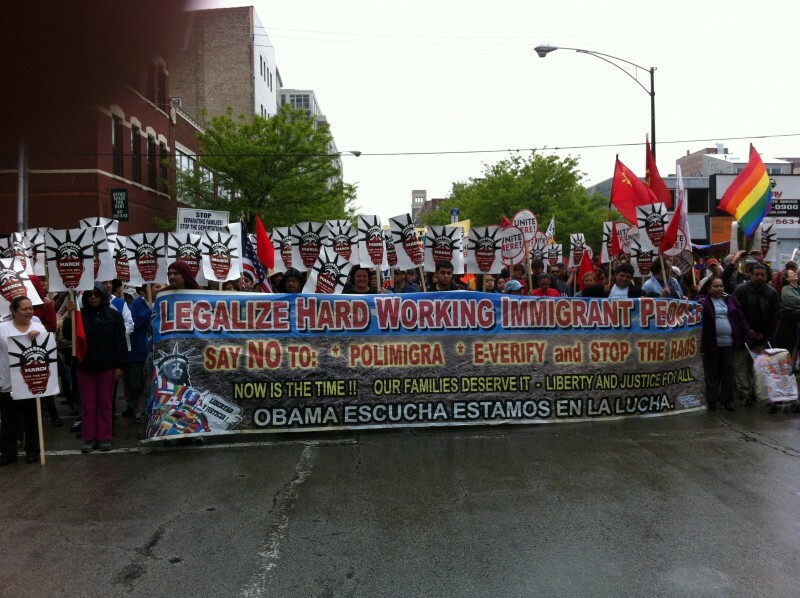 The biggest contingents were from Occupy Chicago and the immigrant rights movement.